BACK IN ACTION? MIGHTY MORPHIN POWER RANGERS MOVIE IN THE WORKS? Original five rangers morphing into action. From L-R: Amy Jo Johnson (Kimberly), Thuy Trang (Trini), Austin St. John (Jason), Walter Jones (Zack), and David Yost (Billy). Announced yesterday, Lionsgate films along with Haim Saban are looking to reboot the Mighty Morphin Power Rangers franchise with a revival on the big screen. The "teens with attitude" starred in two films in the late 1990's and the franchise has had over 15 different incarnations. 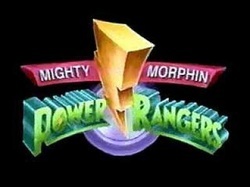 The Mighty Morphin Power Rangers ran on FOX from 1993-1995, and was arguably the biggest show in the world for that time. The cast featured all relative newcomers in Thuy Trang, David Yost, Walter Jones, Amy Jo Johnson, Jason David Frank and Austin St. John, each with their unique talent set brought to their character. Frank, who played Tommy, the Green/White Ranger and St. John who played Jason, the Red Ranger, were incredible young martial artists. Yost, who played Billy the Blue Ranger, and Trang, who was Trini, the Yellow Ranger, were gifted with superior intelligence. Johnson played Kimberly, the Pink Ranger and was an outstanding gymnast. Jones, who was Zack, the Black Ranger, had a great mix of martial arts and hip-hop dancing, which he called Hip-Hop Kido. 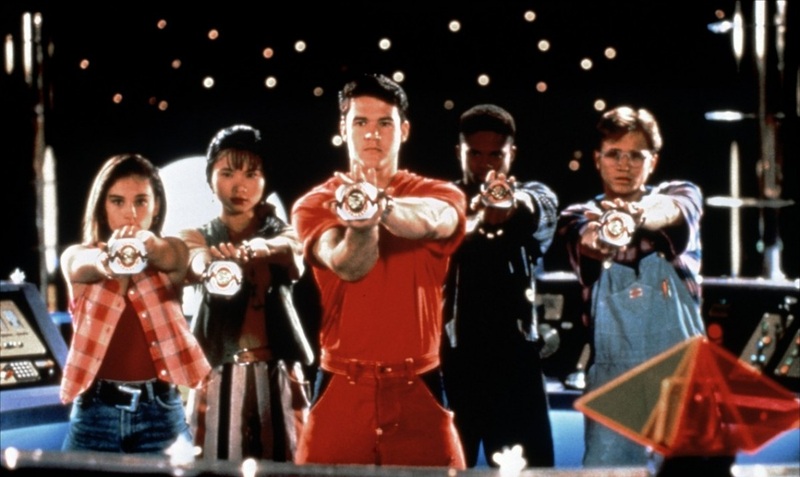 The teens were summoned by Zordon and his robotic partner and best friend Alpha 5 to defend the world against Rita Repulsa, Goldar, Squatt and Baboo, along with the villain creator Finster. Each week, the Rangers would face new challenges and would always overcome the odds in some fashion, whether it be combining their weapons to form the Power Blaster or by summoning their Power Zords, creating the Megazord and defeating the larger foes. Mighty Morphin Power Rangers was a cultural phenomenon and one would have to expect that with the recent revival of older superheroes like Captain America, Ironman, Batman, Spiderman, and the Fantastic Four, that Lionsgate is looking to capitalize on that success. Is this the right time? Will people be interested? Is it a prequel, or spin-off, or a true adaptation? How will the film work as a live action movie? Some actors from the previous series have passed away, will that affect the movie? And my biggest question: Is this really a good idea? Don't get me wrong; I'm as big a Power Rangers fan as anyone, and I've dreamed of seeing the Rangers suit up again, but from the early rumblings of the movie, it will not feature the same characters. It will be a "reimagining" of the franchise. To me, no one will ever replace the original Jason, Tommy, Billy, Trini, Zack, or Kimberly, nor will they be able to replace Bulk and Skull, Zordon, Alpha 5, Rita, Ernie, Mrs. Applebee, Mr. Kaplan, and everyone else who made the series as memorable as it has been. Plus, if you don't have Austin St. John or Amy Jo Johnson, in the film, then what's the point? I'm 50/50 on the idea of the Mighty Morphin Power Rangers returning to any screen other than in syndication.